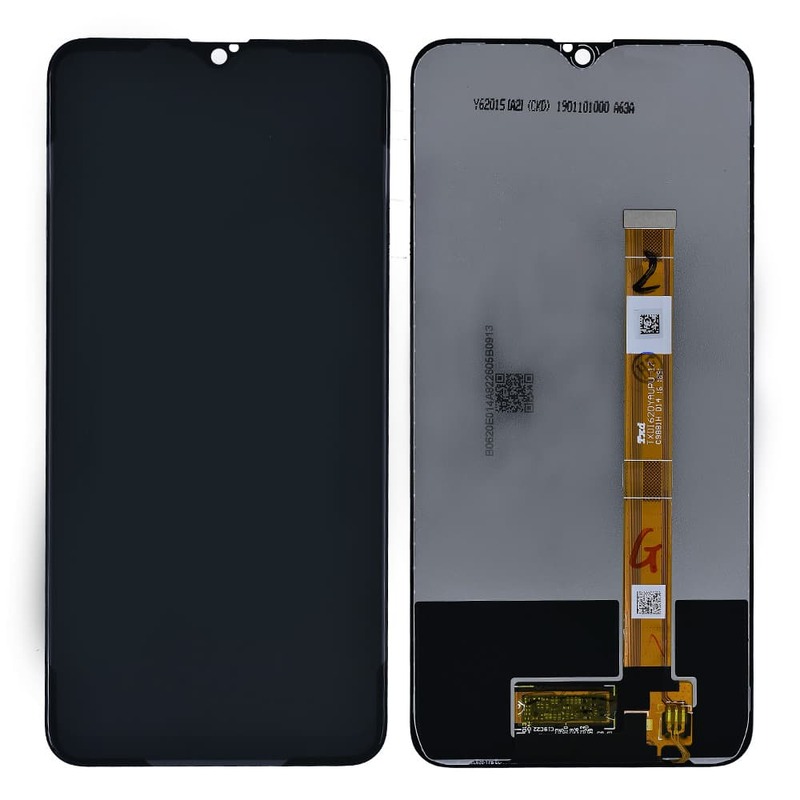 Looking for screen replacement for a broken Realme 3 (Model Number : RMX1825)? If yes, then you are on right web page. 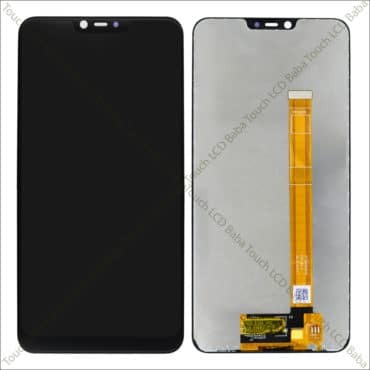 On this page, we are offering Realme 3 display and touch screen combined together which can be used to replace a broken touch screen glass or display. The part you are seeing here is calling Realme 3 Combo which is 100% Original, Tested and comes with replacement guarantee. If you have any questions about Realme 3 Combo, please feel free to contact us at 9587954273. Looking for Realme 3 display price? If you have a broken Realme 3 display or touch screen glass, you can easily replace Realme 3 combo and restore full functionality of your phone. The part you are seeing here is complete Realme 3 Combo which can be used to replace a broken display or touch screen glass. Combo means complete set of Display and touch screen both parts. In most cases, when Realme 3 phone is scratched, you will end up damaging the touch screen glass only. 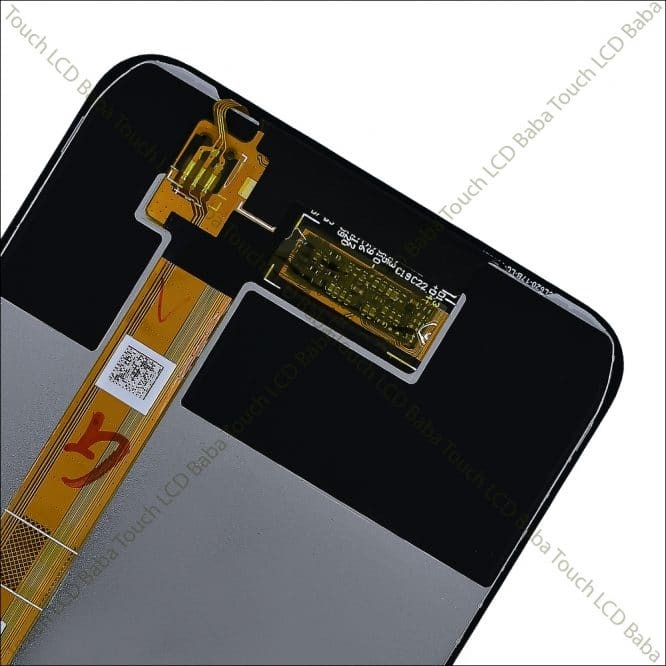 However, as the display and touch screen both parts are closely combined together, you can’t separate them. Still many customers try to opt for only glass replacement without understanding the quality issues its going to create. ONLY glass replacement of Realme 3 is the worst thing you can do with your phone. This is because the feel and quality of glass replacement is quite inferior and you will loose all the quality of your phone. 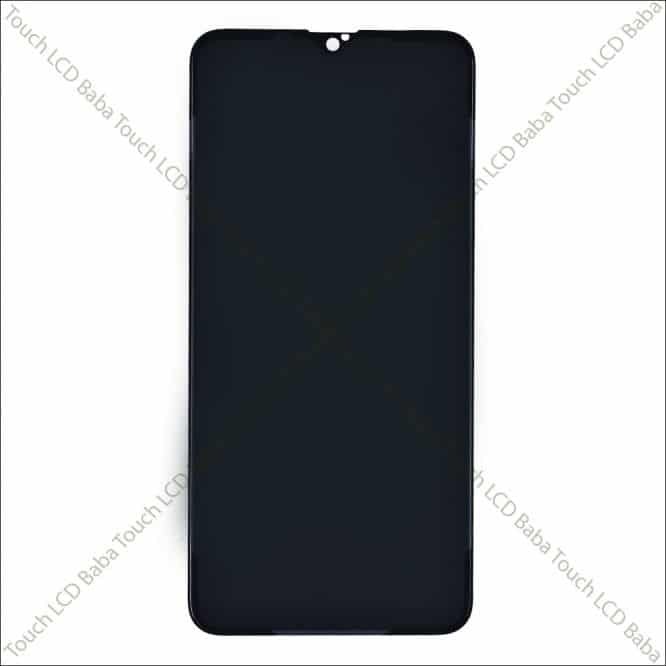 The part you are seeing here is 100% OEM and you will never even realize that you have replaced the Realme 3 screen. It is very easy to replace a damaged screen of Realme 3 and It can be done almost anywhere. If you have basic knowledge of mobile repairing, you can do this at your home and If you don’t know how to do the screen replacement, It is always a good idea to seek help of a professional. After replacing your Realme 3 display, you can continue using your phone without any issue. If you have any questions about Realme 3 combo replacement, please feel free to call our helpline number. A damaged Realme 3 screen is nothing to worry about and If you are frustrated about what will happen now, just calm down. It is quite easy to break your phone’s screen and It happens with everyone. However, as the screen replacement is readily available, you can always buy a new screen and simply replace the broken one. 100% Original Display and Touch Screen Combo for RealMe 3 (Model Number RMX1825 ). This is actual Realme 3 combo which you will get after your order. 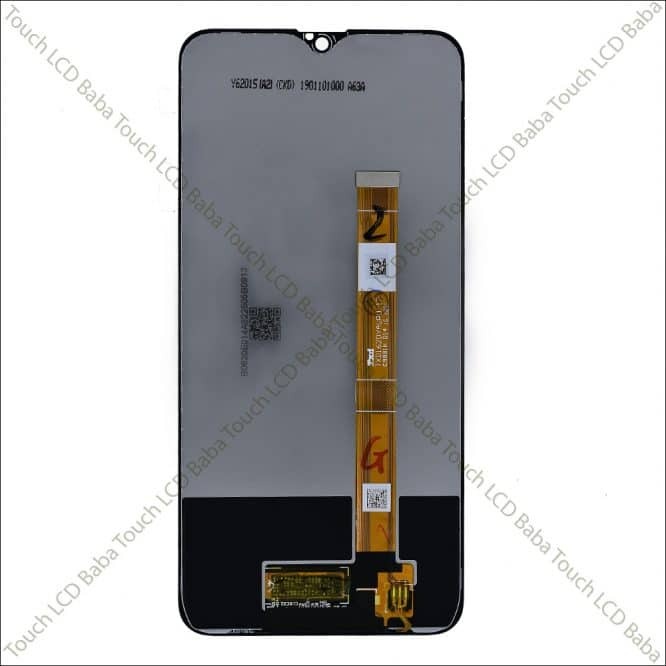 This Realme 3 combo can be used to replace a broken touch screen glass or display. 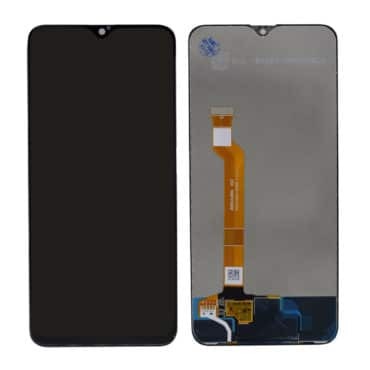 This part comes as a combo unit and It is perfect screen replacement for Realme 3. If you have any questions, please feel free to contact our helpline at 9587954273. If you’ve any questions about Realme 3 Display, please feel free to call us on 09587954273. You can also send us a WhatsApp Message on 09587954273 and we’ll be very happy to assist you with all your queries. We have extensive knowledge of all the handsets and we are able to assist you with all the queries. In other words, when you’ll receive the product, there will be a protective layer (or say Screen Guard type thing) on the item. You just need to make sure that you don’t remove that before testing the item completely. 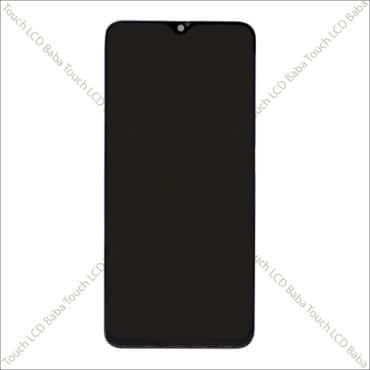 When you order and receive this item (RealMe 3 Display and Touch Combo) from us, please connect it to the motherboard of your handset and test it for perfect working. 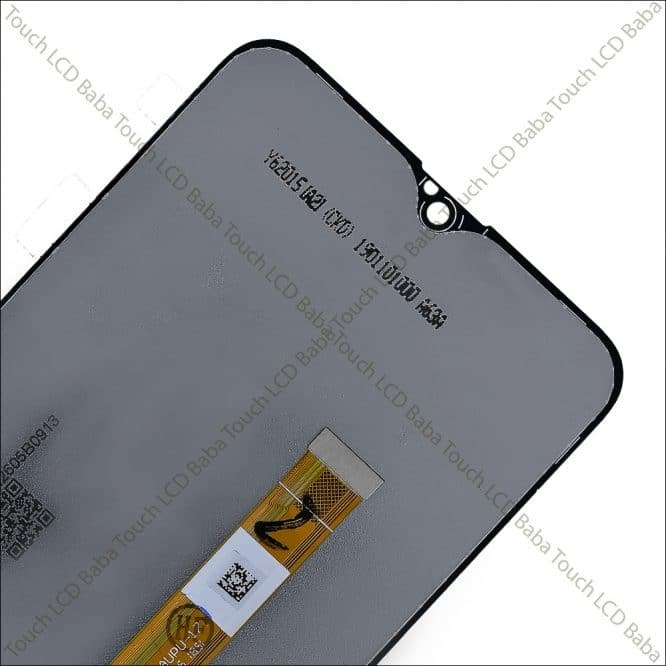 You can connect this Touch and Display combo to the motherboard without removing the front lamination. Just fit in the panel temporarily (without using any glues, tapes or other kinds of adhesive) and test the panel completely by turning on the handset. If you find any problems, simply call us, return the faulty item and get a replacement at completely free of charge. Most of our items work like a charm and in case of any issues, we are always here. Just make sure that you don’t remove the front or back lamination in any condition.